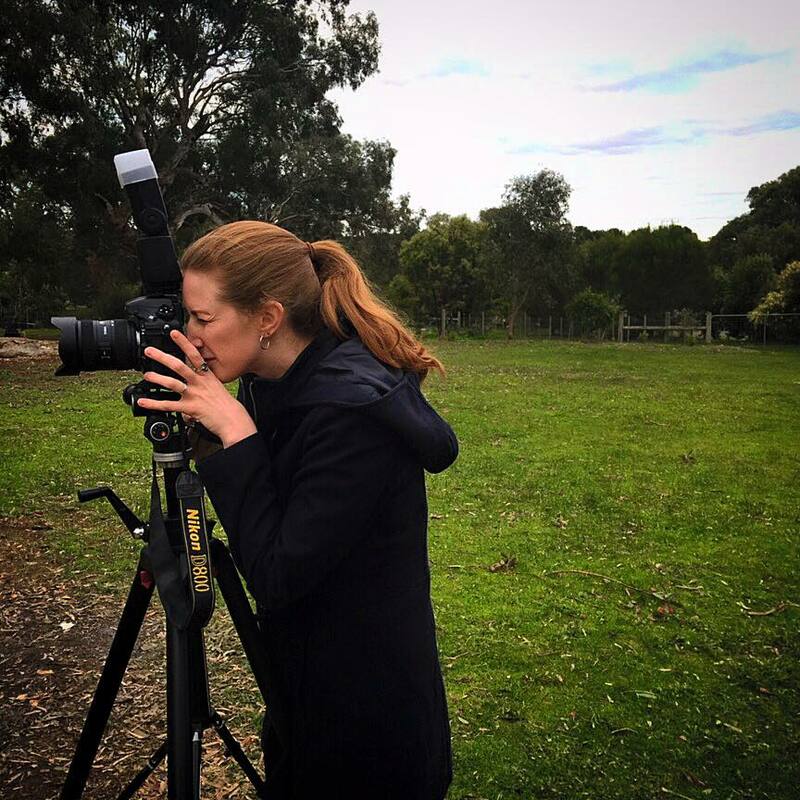 This twilight shot in lovely rural Geelong was a delight to photograph. One of the Vendors is stylist for a big department store here in Geelong. Responsible for all the awesome sets in the catalogs. So as you could image their house was pleasure to shoot. Not only do we understand the importance of getting the perfect angle, staging and light. We also have the equipment for it. This includes lights, full-frame DSLR camera and the best wide angle lenses to capture properties. 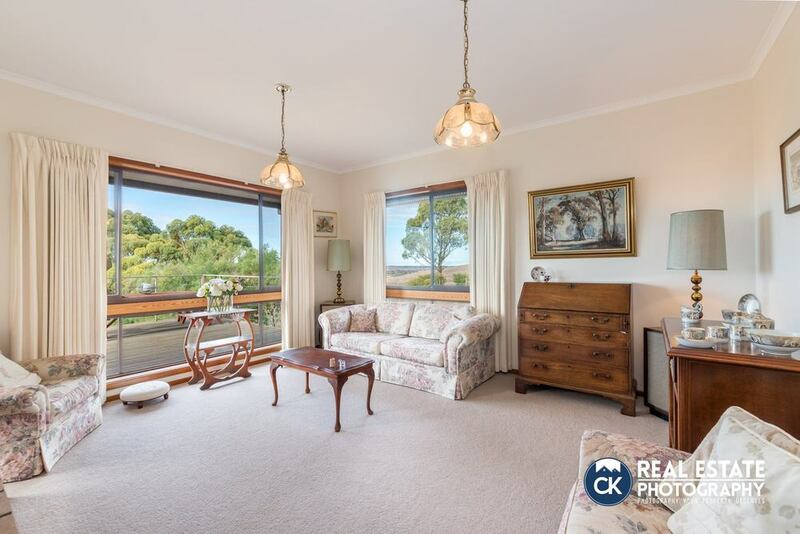 CK Real Estate Photography understand the correct composition needed to highlight your property the best possible way. 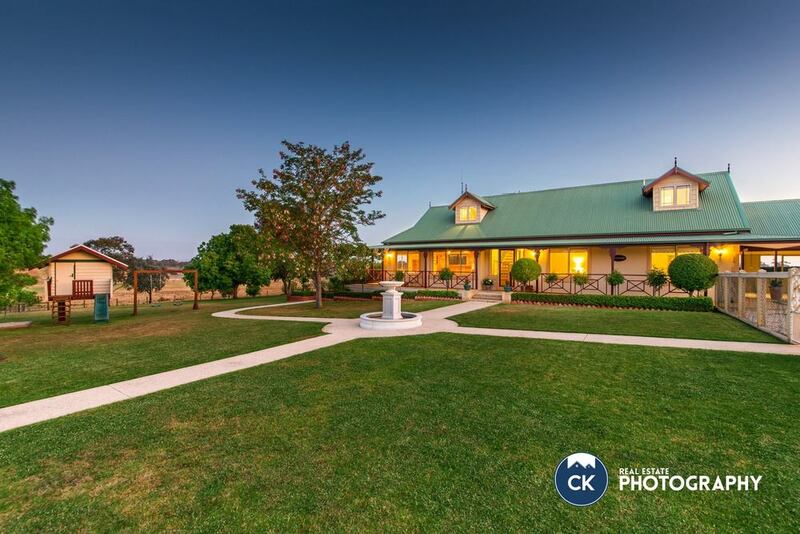 Twilight, Dusk, night or lowlight photography shoots adds that wow factor to get your house noticed. Long exposure photography and beautiful lighting create emotion and creates inviting thoughts, making you think that life could be a cold beer on the deck while the sun sets in the distance, or a warm cup of coffee by the fireplace. A home with that warm, fuzzy glow sells homes. 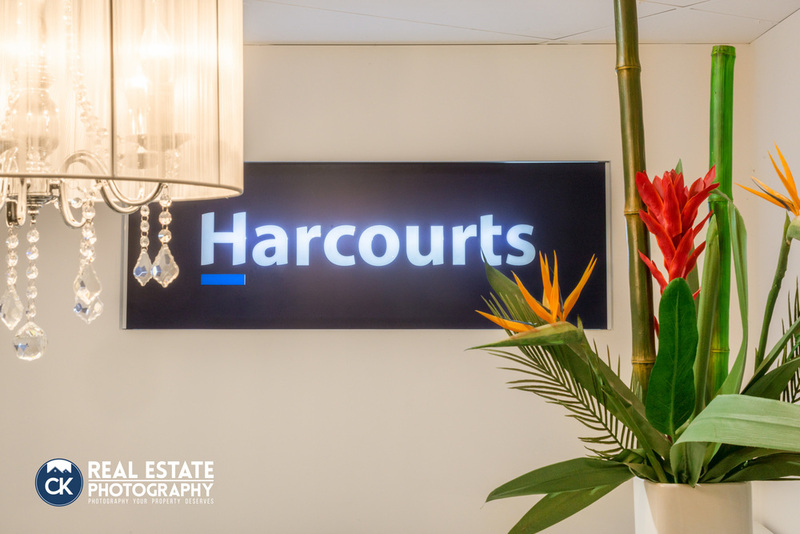 We got shoot something a little different this week... the newly revamped Harcourts East Geelon office! A handful of the shoots we've done this week... we've been all the way from right on the bay to the middle of the bush! I love mixing it up with weeks like this; shooting the different types of homes, adding in a twilight shoot here and there, and the lovely vendors we get to meet. Happy Friday everyone, hope you've all had a great week too! Everything about this house was huge, it even had a fully functional mirrored lift in it! It oozed extravagance and the view was simply stunning! The vendors were so lovely too, we all sat down after and had a beer together (well, the guys did... I was driving)! Sorry about our little hiatus, we've been completely run off our feet since getting back from our honeymoon! 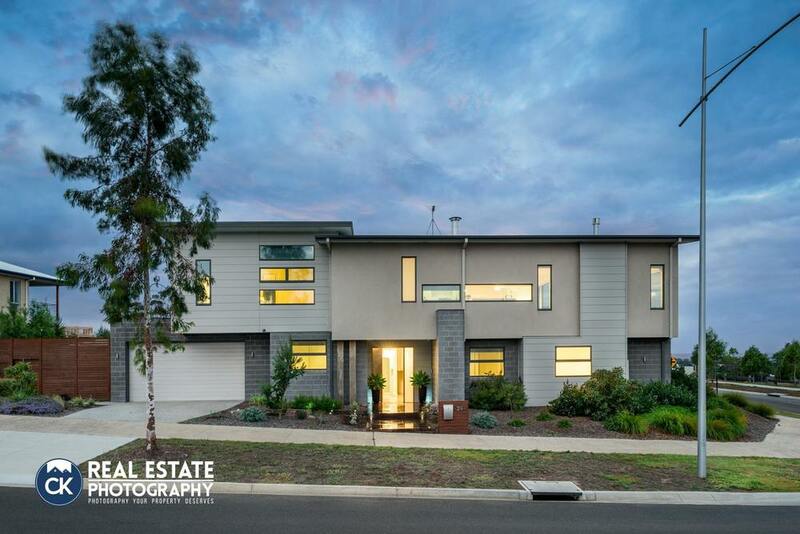 Check out our fancy new video slideshows, this one featuring a beautiful home set in the Bell Rise Estate in Leopold. 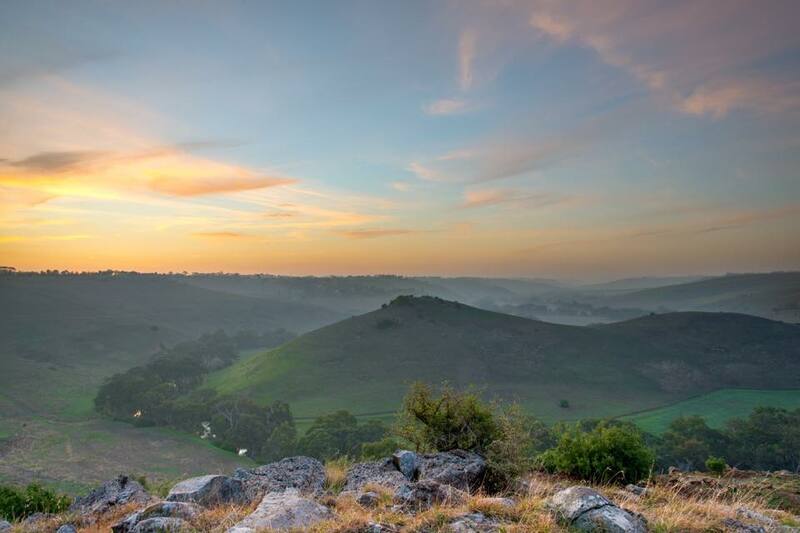 We were recently contacted to shoot an Active Lifestyle Estate and it was an absolute blast! We incorporated some of the residents into the shots as well to try their hand at modelling and many laughs were had! We're full steam ahead since getting back and loving every minute of it! We're capturing some amazing twilight skies while away on our honeymoon in Vietnam! 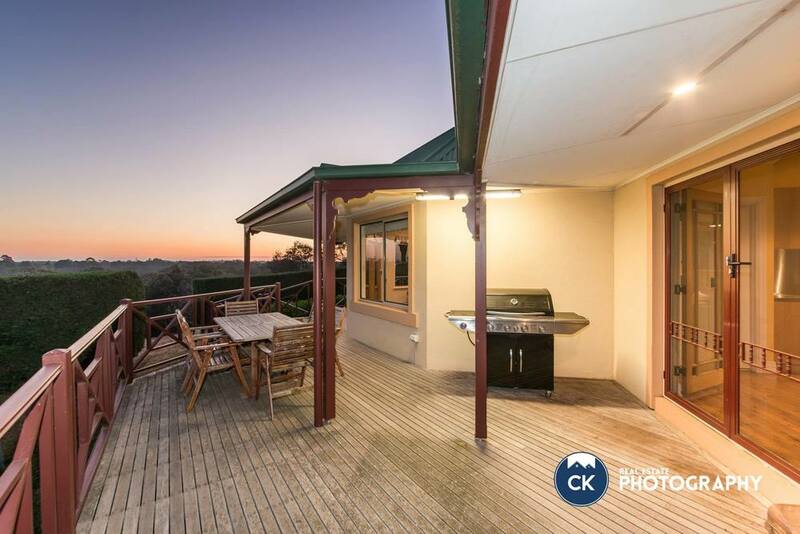 The twilight views from this tucked away gem were to die for! Immaculately presented both inside and out, we didn't have to move a thing! It was really nice to shoot outside on such a beautiful evening. 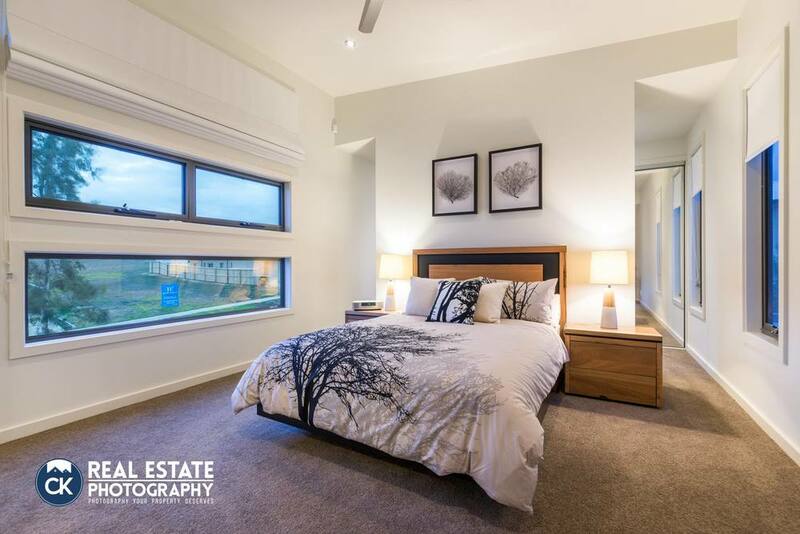 Spotless and modern home in Banno, all you have to do is move in and wait for Summer to enjoy that massive pool! It was sooo chilly but so worth it to get another awesome twilight shot last night. This has been the busiest week since starting and we love it! Love being able to work with my man too! 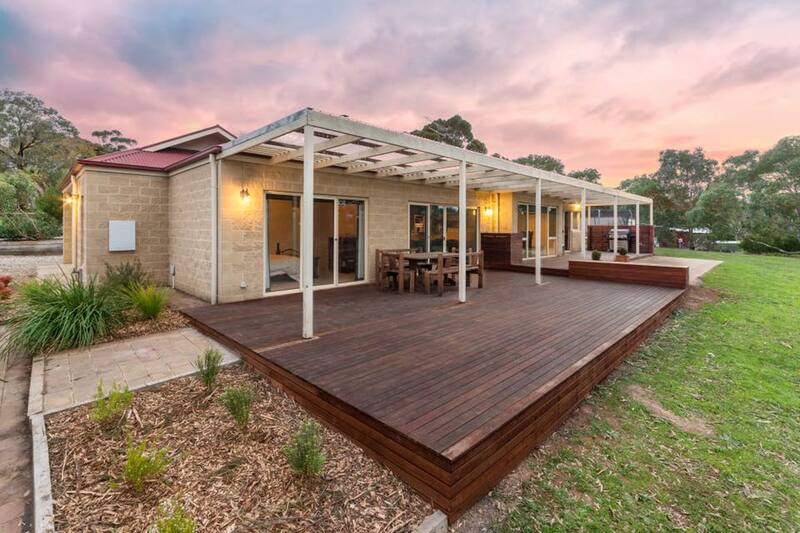 Beautiful family home... Just imagine sitting on the deck with a glass of red (or moscato, if you so fancy, like me), watching the sun set while the kids make good use of the motor cross track! A homely little gem in the middle of nowhere... those spoons on the wall reminded me of my beloved nana who always collected them. We managed to just beat the oncoming stormy weather! Such a warm and cosy lounge room to retreat to after battling the windy evening for tonight's twilight shoot! Loved the beautiful colours in the sky just before the sun set. Country living at its finest... impressive interior, an abundance of land, plus a pool to enjoy those long Summer days! A peek behind the scenes... Me learning to shoot and Chris doing what he does best! One of the delightful twilights shot this week. We even managed to capture some cute shots of the kids playing out on the tree swing for the vendors as a nice little memento of their home. Breathtaking view from the back porch. Loved going exploring over the extensive rocky path and then waiting for the perfect moment to capture this dusk shot.